Interviewing Chef Hector Lucas is always a pleasure. 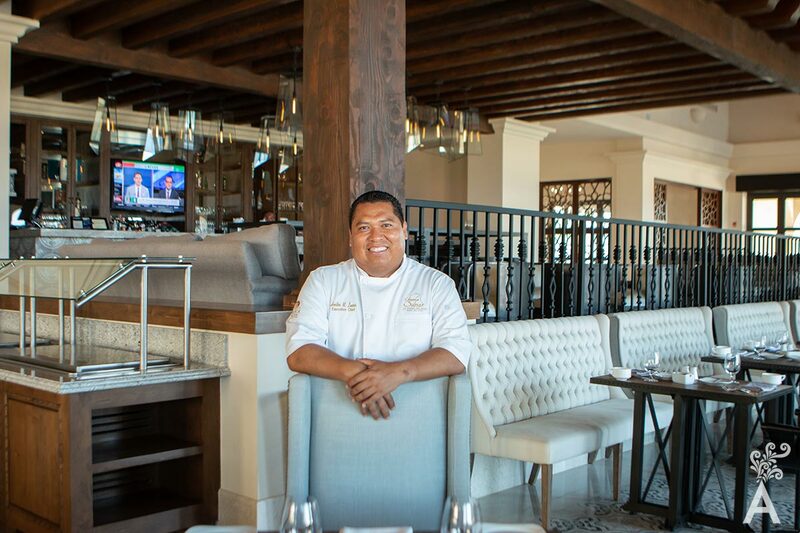 With his characteristic sense of humor, he gave us a first-hand look at the culinary offerings that Rancho San Lucas prepares for guests. No wonder people can always expect freshness and variety in the dishes offered at the 7 dining establishments at Rancho San Lucas. 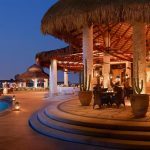 Offers an international menu created by Chef Héctor Lucas that stands out for the freshly caught seafood, homemade breads and authentic Mexican flavors. 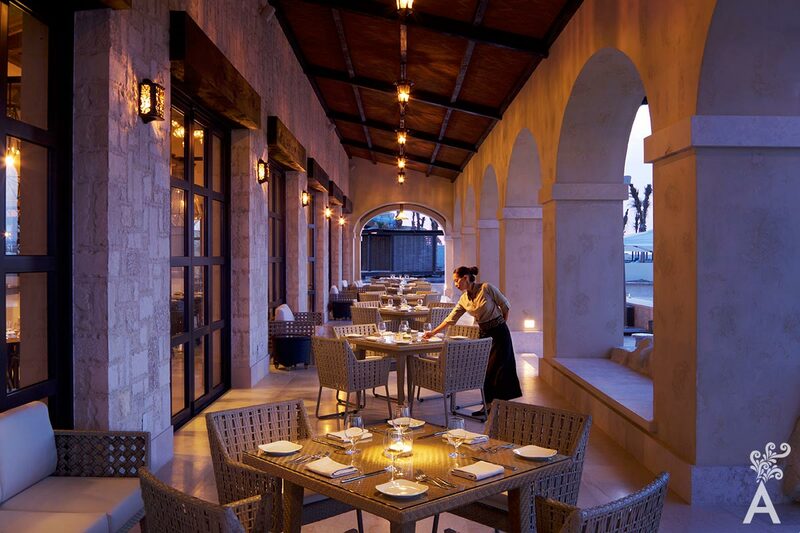 Is an informal outdoor option with numerous culinary selections and handmade tropical cocktails. Located next to the lobby, offers fresh coffee from Oaxaca, refreshing salads, wraps and sandwiches. It is another outdoor option serving sushi creations, salads, wraps and low-fat shakes made with exotic fruits and vegetables. Excellent option next to the pool, serves a wide variety of cocktails, snacks and sweets. Grocery store with a great products selection. 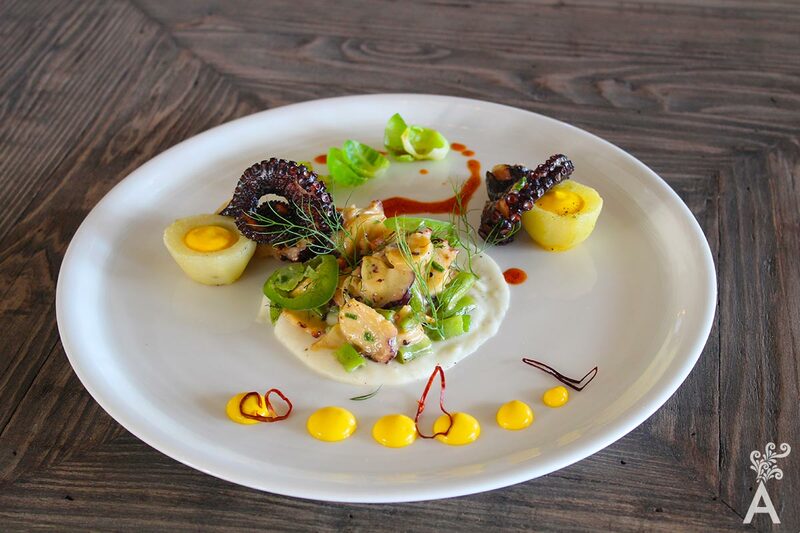 Preserving the flavors and character of the Mexican cooking style, Chef Hector presents international food offerings within the Anica flagship restaurant. The diner can always find interesting combinations. “Yes, chef” is something he likes to hear in the kitchen. It means that his team is listening carefully when he describes a recipe. It is a key communication ingredient that results in the creation of perfect dishes. Anica, in the Pericue language, means place where rancherias were established. The flavors are bold in every dish and drink. In addition, a passion for service is one of the hallmarks of the Solmar hotel chain. Ingredients that distinguish the chef’s dishes are products representative of Mexico such as avocado, epazote, cilantro, thyme and rosemary. He emphasizes his cooking roots by using different chiles such as habanero, guajillo or pasilla. “Depending on the type of menu we present, key ingredients are chosen as the main attraction or as a compliment to the dish to enhance the flavor. The menu currently changes with the day of the week to provide our visitors with variety, such as Mediterranean, meat and ribs, barbecue, Mexican cuisine, seafood and tacos. Local suppliers provide excellent quality products. The gardens in Pescadero and Miraflores allow us to directly select aromatic herbs, baby vegetables, strawberries, and more. 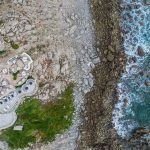 In addition, an interesting dynamic has developed with the kitchen team who fish from shore and boats and bring fresh fish for sashimi and ceviches, as well as the catch of the day. I find my inspiration mainly in the memories of family meals. Our homemade sauces and flavors are engraved in my mind. I’ve kept the basics of these recipes but innovate with different spices or local ingredients. 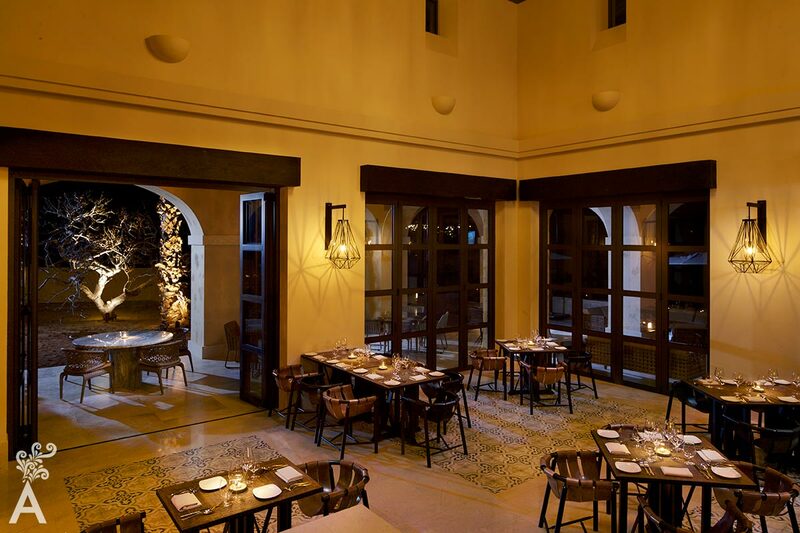 An exemplary host, Rancho San Lucas served as the venue for the spectacular Culinary Awards nomination party. Attendees were welcomed with cocktail samples, selected wines and the chef’s choice from the grill.